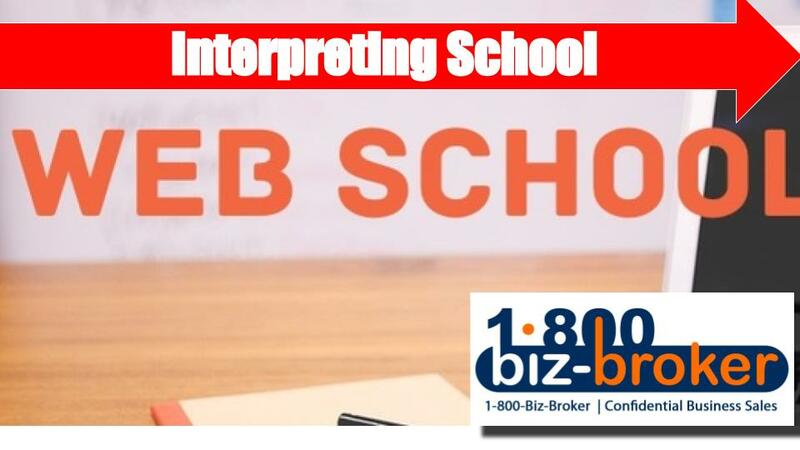 Established, Web-based school for interpreters. Company is in the business of preparing bilingual individuals to take the national standardized tests to become certified court and medical interpreters at the state and national level. They also provide mandated continuing education to certified interpreters (both medical and court). This allows interpreters/translators to maintain their licenses (certifications) active. Occasionally, they offer courses to improve linguistic skills that can be taken by anybody interested in improving language. >> Seller will finance and train. Willing to consult and also teach long-term. >> Translators /Teachers available to continue to teach the courses.